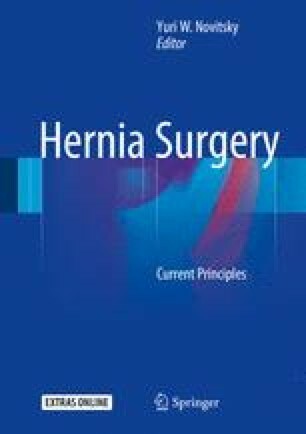 Chronic pain after inguinal hernia repair is a diagnostic and therapeutic challenge. In-depth knowledge of groin neuroanatomy is critical, as the best measure to address this debilitating pain state remains prevention by refining the technique of hernia repair. Multidisciplinary evaluation and treatment, including behavioral, pharmacological, and interventional pain management modalities improves the likelihood of successful intervention. For patients with pain refractory to conservative measures, operative neurectomy, meshoma removal, and repair of recurrence may provide relief. A multidisciplinary, logical, stepwise approach to CPIP will afford patients the greatest opportunity to minimize symptoms, manage pain, decrease further morbidity, and improve quality of life.